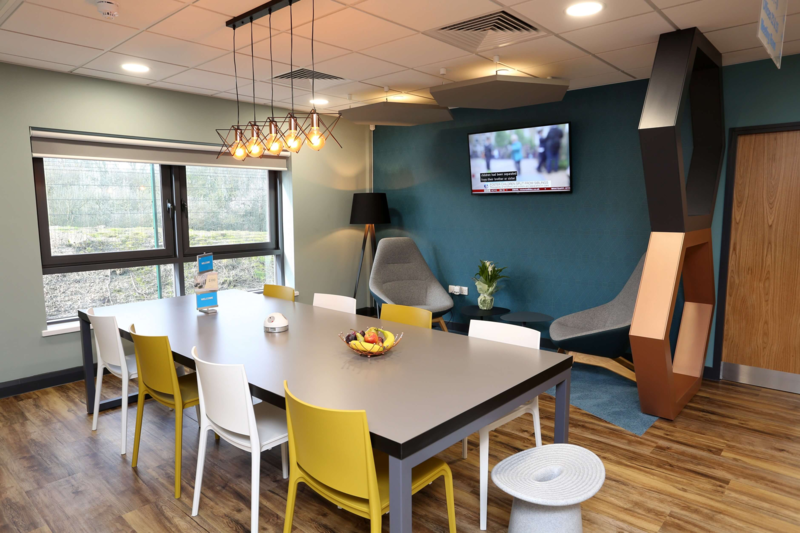 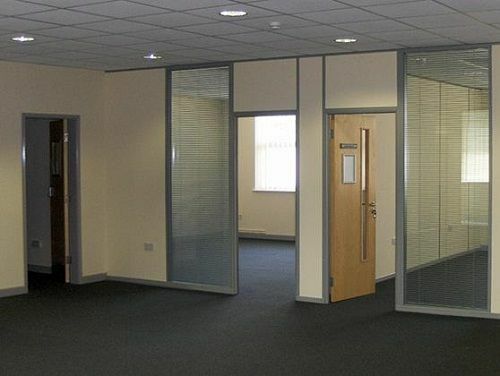 Get a FREE customised report on Birkenshaw office space, including details about availability and prices. 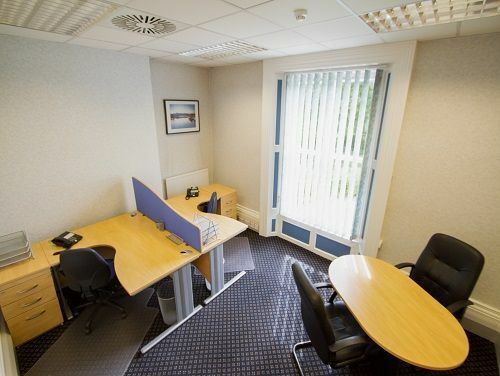 Get a free Birkenshaw office space report, including availability and prices. 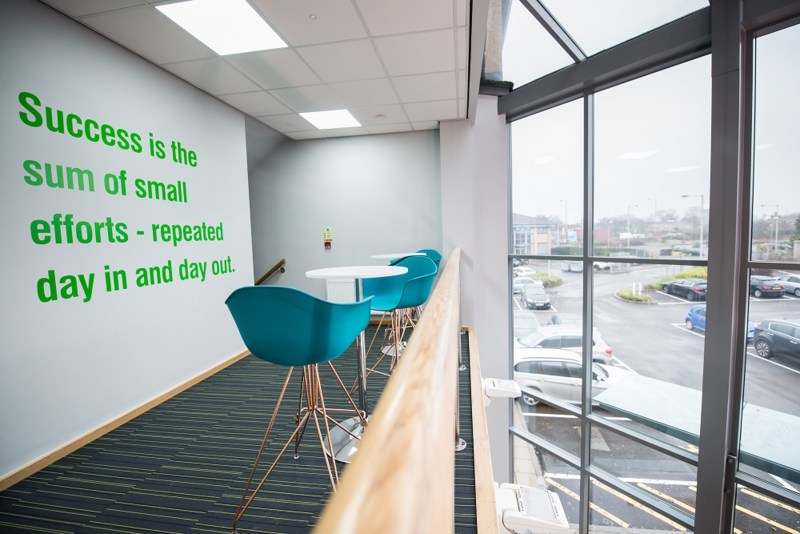 Register your details to stay up to date on new office spaces in Birkenshaw. 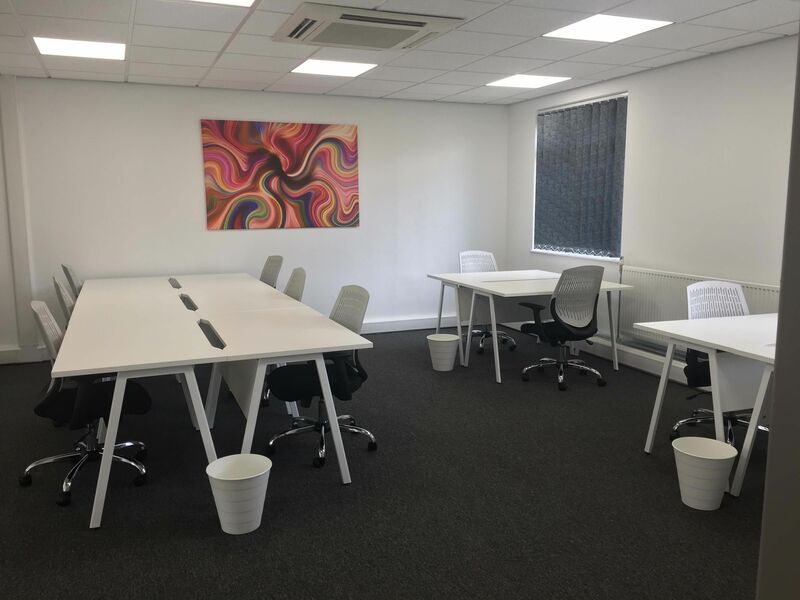 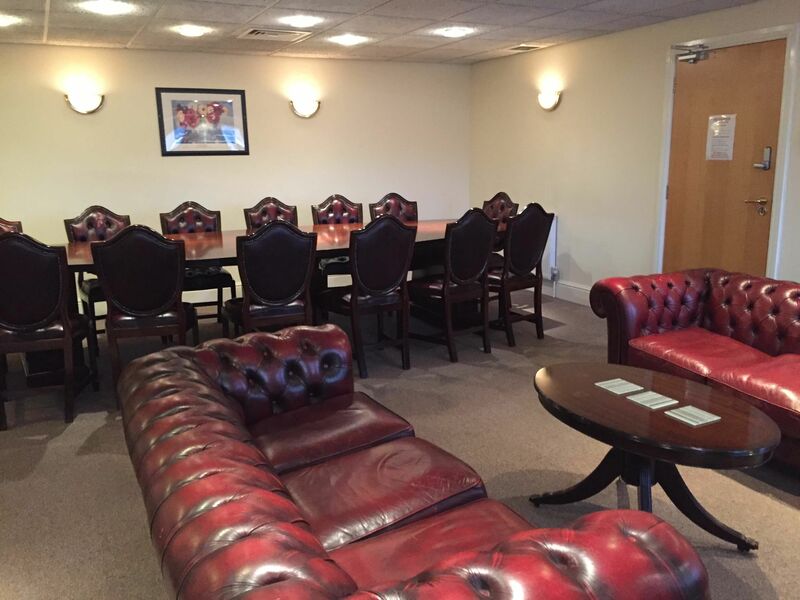 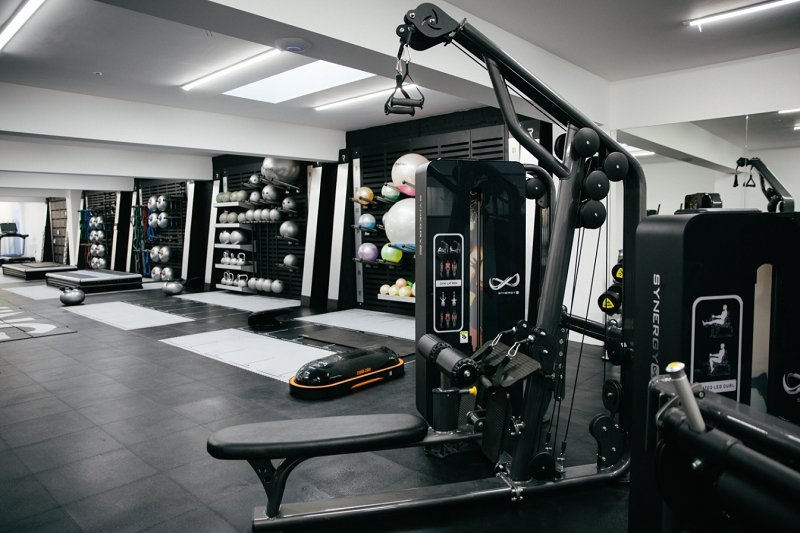 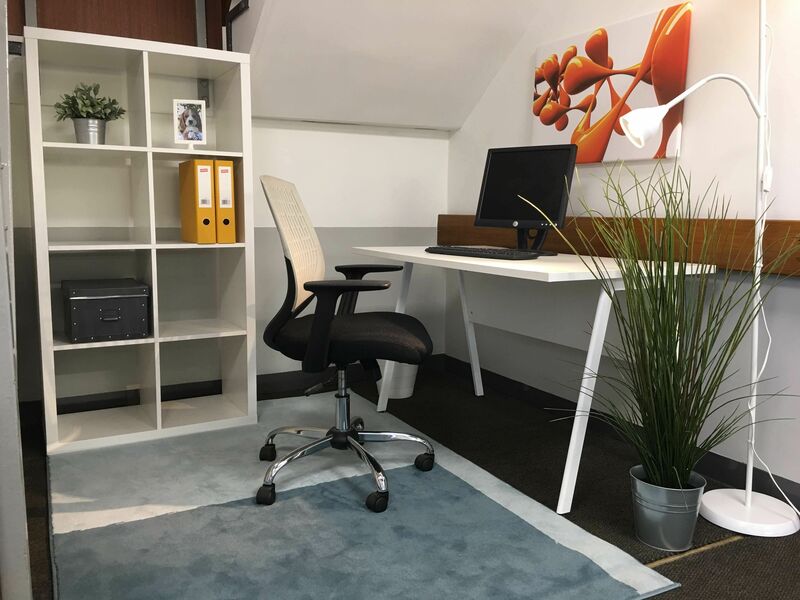 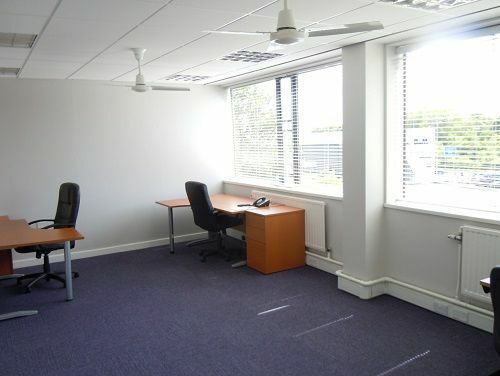 Get regular updates and reports on office space in Birkenshaw, as well as contact details for an office expert in Birkenshaw.